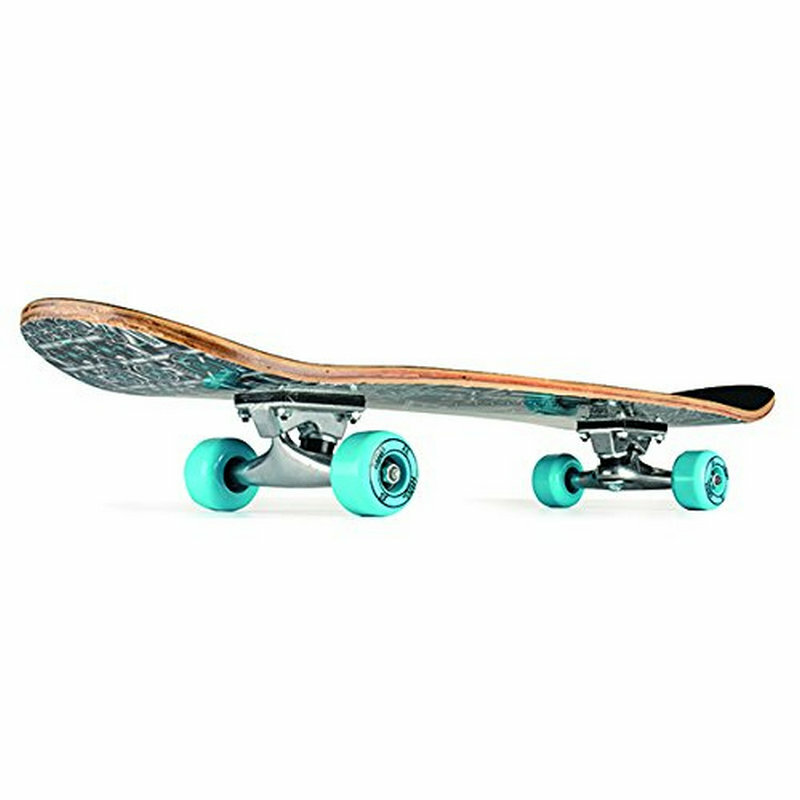 Xootz Double Kick Pro Skateboard gives its riders a sturdy ply deck and features a design for added durability and response when performing flip tricks. The deck product is suitable for any intermediate or budding shredder. 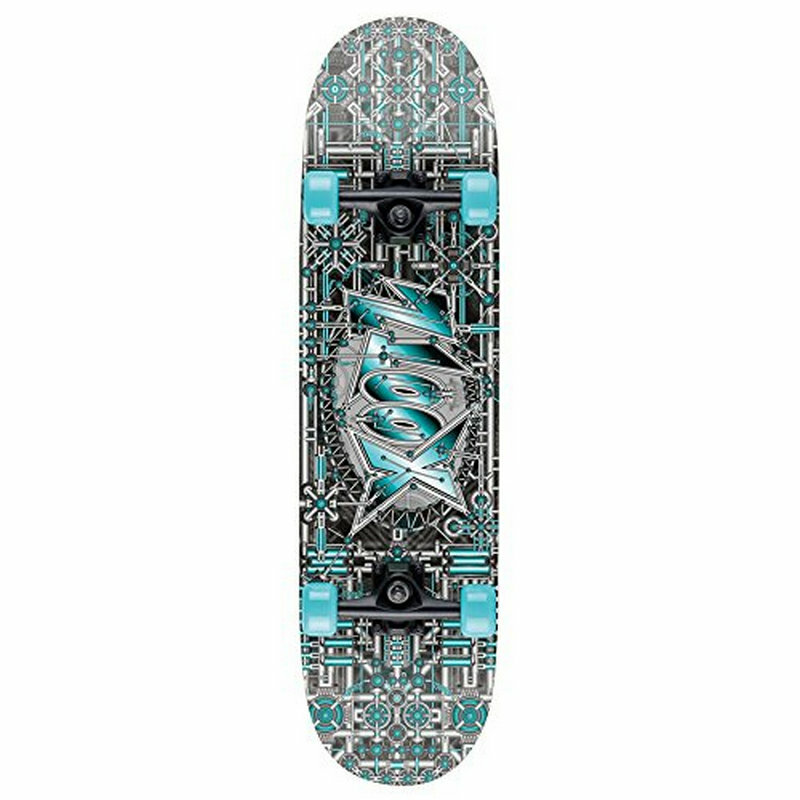 This board’s double kick capability lets tricks be performed from the nose and tail of the board. Light weight air-powered football disc with foam sides that is safe to use indoors.